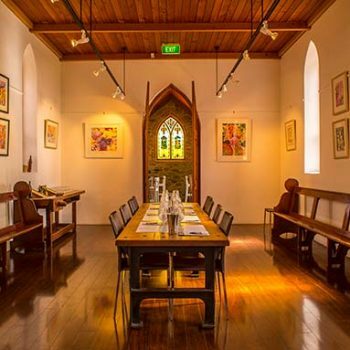 The Chapel has been lovingly renovated and is now used as our tasting room. 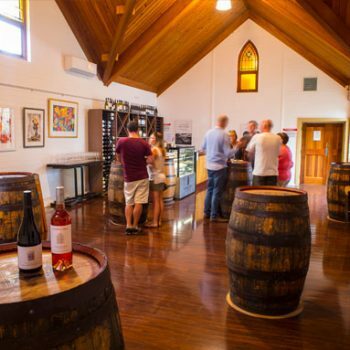 The Parson Shiraz is the perfect gateway to McLaren Vale Shiraz and it’s evocative array of fruit flavours and textures. This wine displays generous aromas of mulberries, dusted with exotic Indian spices. The luscious palate is brimming with both Aniseed and Satsuma plum flavours that seamlessly integrate into the persistent mouth coating tannins. The Parson Cabernet Sauvignon is our introduction to explore and enjoy this regal McLaren Vale variety. This wine displays expressive and alluring aromas of liquorice and mulberry. The wonderfully structured and eloquent palate is broodingly complexed by an array of persistent fine grain tannins. 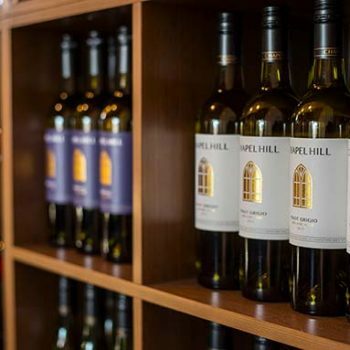 The unsung hero of McLaren Vale, the history and tradition of our region can be enjoyed with a glass of this wine that is crafted from old bush vine Grenache. These old low yielding vines result is small berries, thick skins and open bunches which deliver bright fruit flavours and a rustic savoury texture. Showcasing McLaren Vale’s brooding savoury side, which when enhanced with the regions plush dark fruits transports Shiraz to a deliciously ethereal level. The best of both worlds. The parson GSM provides a gateway to these wonderful varieties with a focus on bright fruit flavours and texture. 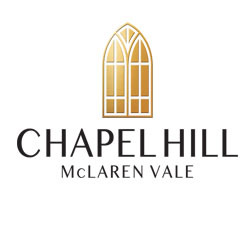 A breezy and confident expression of these quintessential McLaren Vale varietals. Smooth, silky and fruit driven with persistent fine grained tannins. A dry and textured style which capialises on Sangiovese’s delicious “sweet” core of sour cherry fruit. The Sangiovese Rosé is brimming with cranberry and pomegranate aromas. The palate explodes with the flavours of fresh juicy raspberries and sour cherries, culminating with a spicy tannin finish.